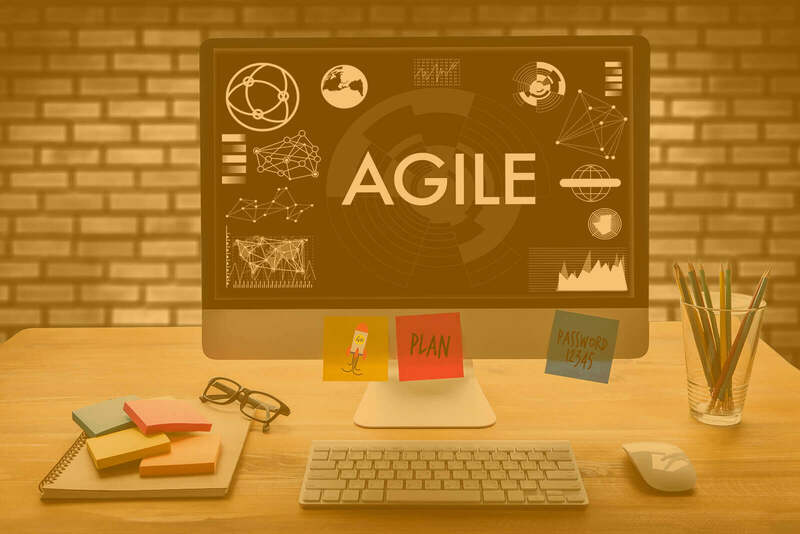 We have certain years of experience in delivering onsite Agile trainings to our clients across the globe. The training sessions can be arranged as per your convenience. We have expert and most experienced agile trainers. Our all trainers have decades of experience in working with small and large groups. If you are looking for introductory or advanced trainings in Agile, our courses are the right solution for all your needs. At Bacancy Technology, we provide end-to-end solutions at each and every stage of challenges. We are a team of Agile experts, exam preparation instructors and test development professionals. You can learn agile techniques and tools which can help you to enhance the project delivery. We can also provide trainings to your resources and make them skilled and (aware) with Agile frameworks. We can also customize the trainings and courses as per your requirements.